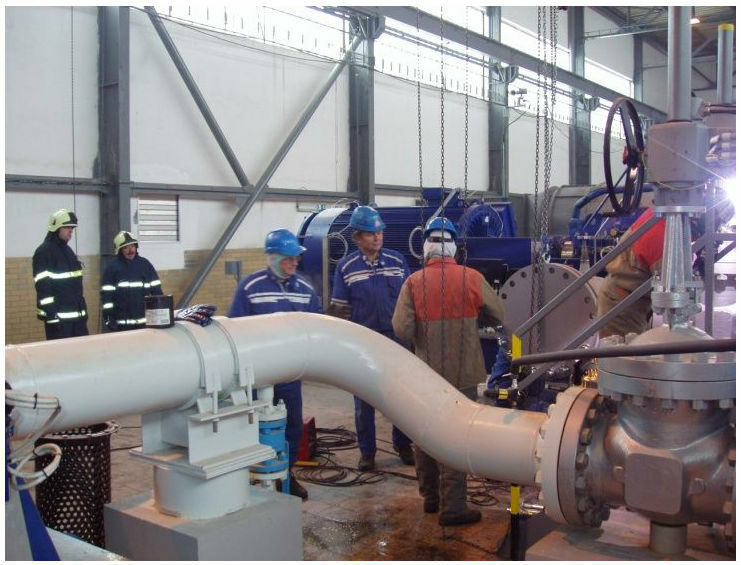 About us | PLC Services a.s.
PLC Services, joint stock company, based in Pardubice, started to work in the field of piping systems in January 2009, when it obtained the necessary permissions and professionally qualified staff with many years experience in construction, maintenance and activities associated with pipeline operations. The company has realized several important operations at piping systems in potentially explosive atmospheres (oil, gas, pipelines, etc.) particularly, which is shown detailed in the section of realized events. Our key objective is to provide quality and professional services with long-term perspective and guarantee. This includes continuous monitoring of global technical developments in the field and implementing this knowledge into practice and products, further enhancing and maintaining the professional competence of our employees at all levels of focus and specialization (training, seminars, training courses, foreign professional journals and articles, welding courses certification courses and other insulation manual training and certification applications). 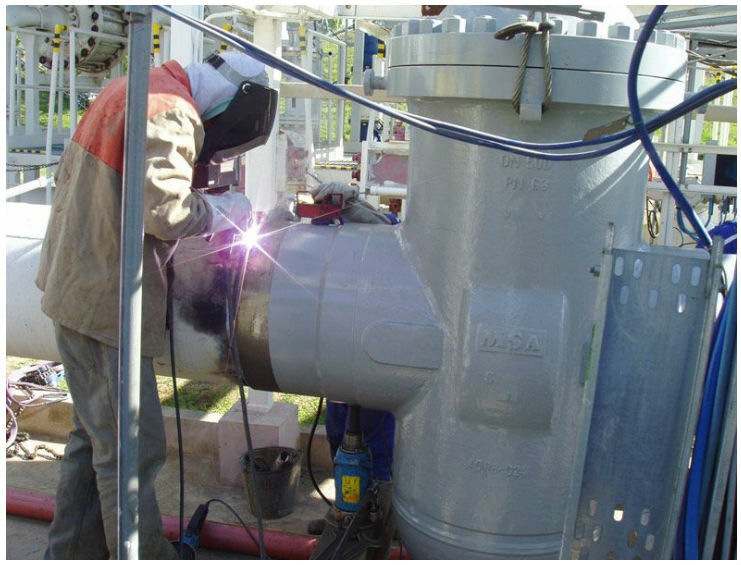 We possess the necessary technical equipment and facilities for assembly operations, through which we can carry out work in hazardous areas (non-sparking tools, cutting pipes, air concentrations detectors, anti-static clothing, etc.). Our company is regularly inspected and audited by external independent organizations based on their comprehensive authorization and certification of the reported activities and quality management systems. (See section certification and authorization).